Holly Bud grew up on the Chesapeake Bay, crabbing, fishing, sailing and building sand castles, tree houses and secret gardens in the woods. She attended Rutgers University where she got a degree in environmental studies, competed for Rutgers Gymnastics and met her husband, Mark. Since then, she has worked as a naturalist, coached gymnastics, planted a vegetable garden in the shape of a labyrinth, sold organic eggs and chicken, and raised three children. She returned to school in 2008 for a MBA from Trinity, with an emphasis on women in leadership. She is the president/CEO of Williams & Heintz Map Corporation, the family printing company that was started by her great grandfather. Holly is the chair of the board of directors of the Maryland Organic Food and Farming Association. 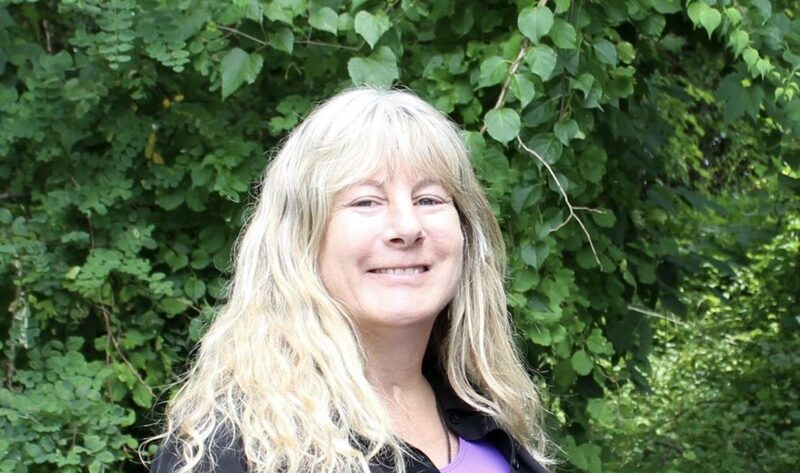 She also serves on the environmental commission to Calvert County Commissioners and the Maryland Organic Certification Advisory Committee of the Maryland Department of Agriculture. Holly’s priorities are the environment, education, social justice, smart growth, transportation and supporting local food, agriculture and business. Vote for Holly! To support her campaign, please donate and get involved.